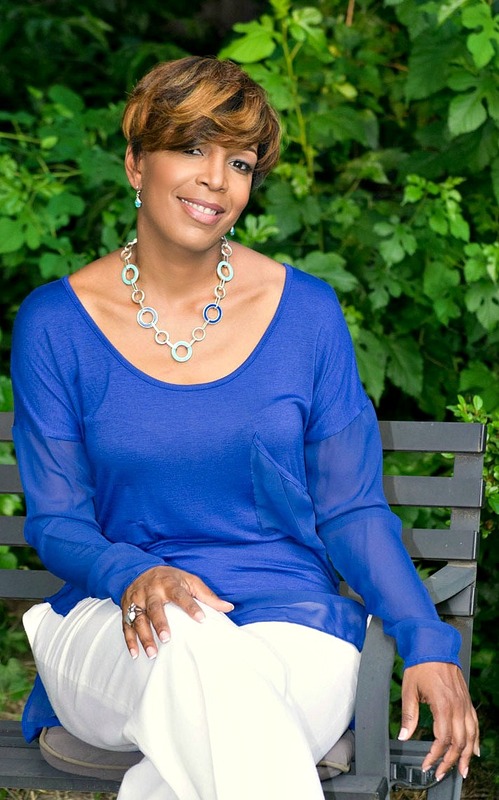 Dr. Argie Allen Wilson is a relationship therapist and a national television and radio personality. Additionally, she is the Director of Clinical Training at Drexel University’s Couple & Family Therapy Department, she maintains a therapy practice in the East Falls section of Philadelphia F.A.I.T.H. Inc., Co-Founder and CEO of Connections Matter LLC and is a Clinical member of (AAMFT) The American Association of Marriage & Family Therapists as well as a proud member of Delta Sigma Theta Sorority Inc.. She received both her Master of Family Therapy and Doctor of Philosophy degrees in Couple & Family Therapy from Drexel University. Dr. Argie believes people want to be galvanized for a cause and know their individual contribution is instrumental to the larger calling. Working with executive clients regarding family and individual issues, she recognized the direct connection from family to their interactions within the “C” suite arena. 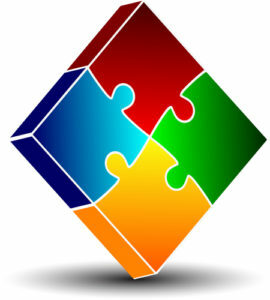 Based on this fact, she began to work with her clients from a more holistic approach. As a result, many executives began to request that she “connect with” and lend her expertise to the “C” Suite. 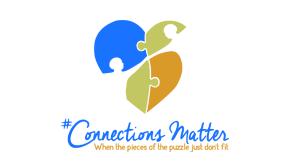 In response, Connections Matter LLC. was born. Dr. Argie’s skillset and ability to “connect the dots” has made her a highly sought-after relationship expert with The Today Show, the Hoda and Kathy Lee segment, HLN, Good Day Philadelphia, Fox29 News, MSNBC, CNN Headline News, Al Sharpton show and The Tom Joyner Morning Show.